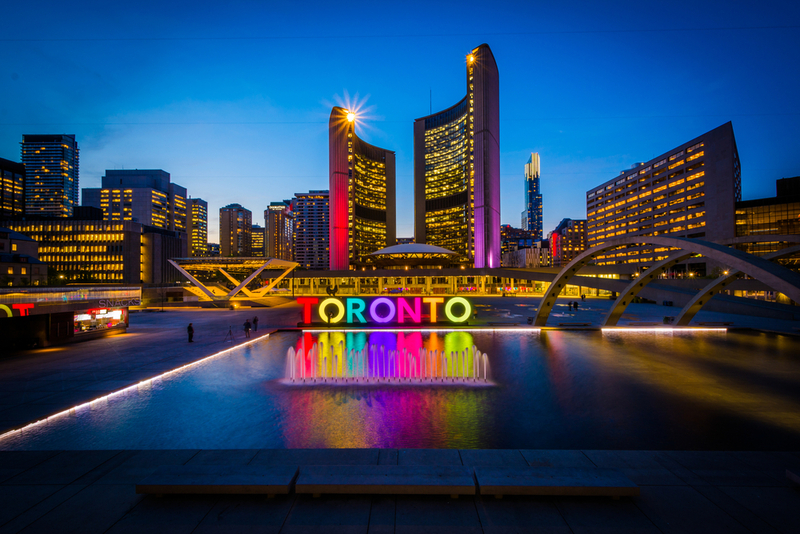 The councilors said Toronto is a world-class city and a leader in technological innovation, and it should be one of the first to explore the possibility. According to the councilors, the plan is to let the Revenue Services staff review the possibility of accepting cryptocurrency as a form of payment for municipal property taxes, utilities, parking violations and Municipal Land Transfer taxes. Southern also cited bitcoin’s volatile nature as the reason why he thinks adopting cryptocurrency is not a good idea. Earlier this month, bitcoin’s price dropped below $10,000 after it climbed to a record $20,000 in December. It is trading today at $11,000 per coin. “Retailers won’t take it. You can’t go into Starbucks and buy a coffee with cryptocurrency for a very good reason, because it could be worth zero tomorrow,” said Southern. Andreas Park, associate professor of Finance at the University of Toronto’s Rotman School of Management, said the idea of using cryptocurrency to pay taxes and utility bills is potentially a costly proposition. “If we stop using the currency that is currently being supported by the government, then we stop supporting the Canadian dollar, there’s an implication for that,” said Park.